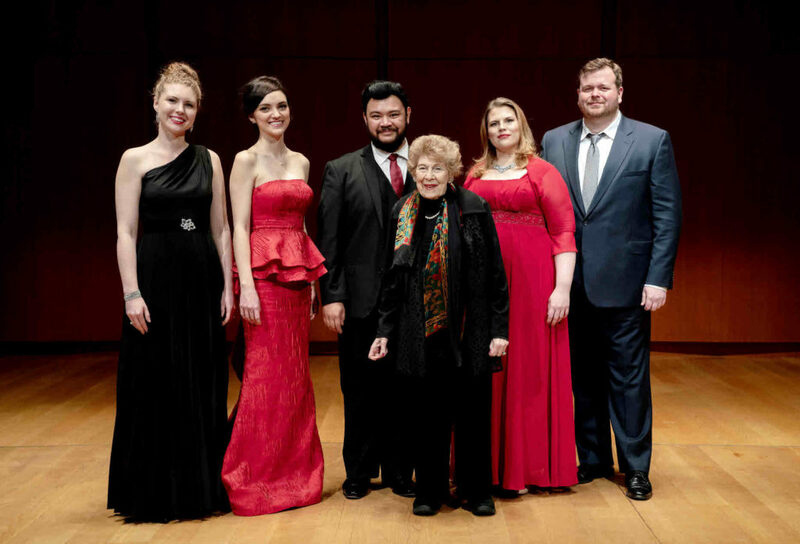 The George London Foundation for Singers has been honoring, supporting, and presenting the finest young opera singers in the U.S. and Canada for more than four decades. 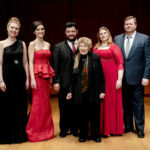 Since 1971, the annual competition of The George London Foundation for Singers has been giving its George London Awards, and a total of more than $2 million, to an outstanding roster of young American and Canadian opera singers who have gone on to international stardom – the list of past winners includes Christine Brewer, Joyce DiDonato, Renée Fleming, Catherine Malfitano, James Morris, Matthew Polenzani, Sondra Radvanovsky, Neil Shicoff, and Dawn Upshaw. The recital series began at the Morgan Library & Museum in 1995 as a way to give grantees exposure and experience, and, in many cases, a New York debut. Each season consists of three recitals featuring recent award winners sometimes paired with a well-known international artist – often a past George London Award winner.